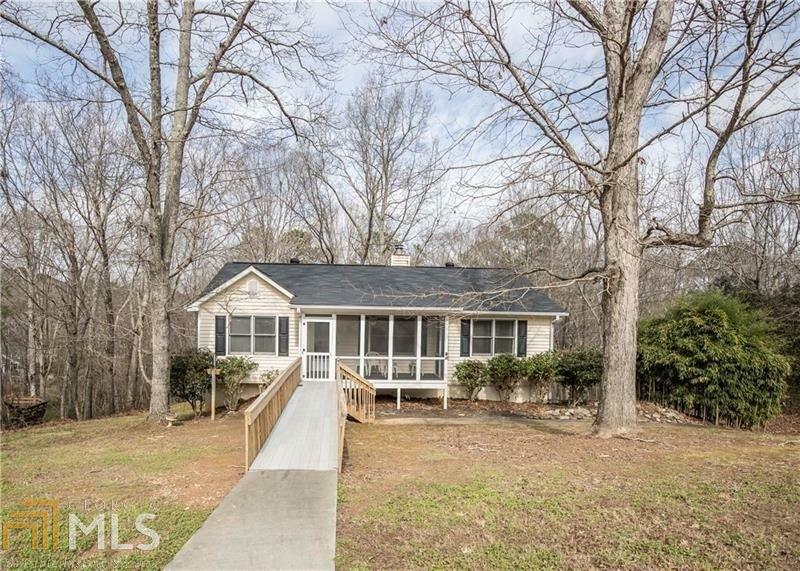 Your commute will be a breeze when you move to this great home just minutes from I-75 and downtown Cartersville. This master bedroom has its own private bathroom. The kitchen has nice stained cabinets and a bright dining area. You will love all of the space in the pantry! This living room has a gorgeous stone fireplace. The basement is unfinished & has a bathroom stub. You will love the over-sized garage.This home has a new roof and before closing will have new garage doors and faucets! The carpet and home has been professionally cleaned for you! All this and no HOA! Directions: I-75 To Exit 290, Turn Right On Hwy 20 Then Right Onto Dean Rd And Right Into Subdivision. Follow E. Boxwood Around And Turn Left On Azalea. Home On Left.